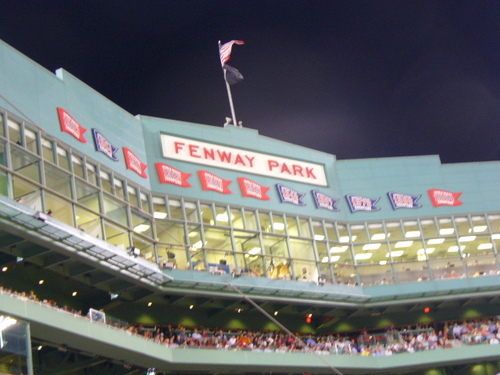 Maine Sports Media: Twittering From Fenway? Yes We Can! Twittering From Fenway? Yes We Can! Matty will be at the Patriots Day tilt as the Red Sox host the Orioles tomorrow at 11 AM. Because the CMSB loves technology, Matty will be using the CMSB's Twitter account to Tweet live during the game (no a fat man will not be making bird sounds in the bleachers). If you are not following the CMSB on Twitter, now would be a great time. Check out the CMSB's twitter page here and have a great Patriots Day!